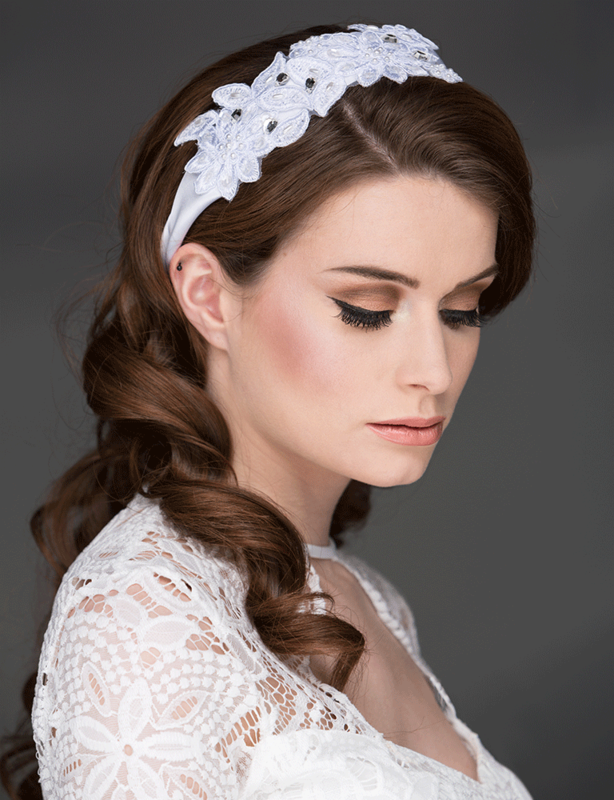 White lace hairwrap handmade with crystals and pearls,beautifully delicate. 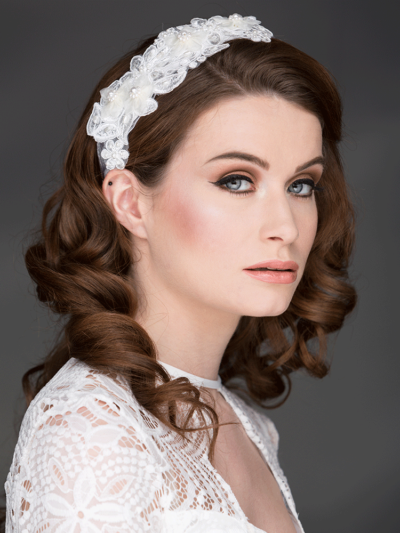 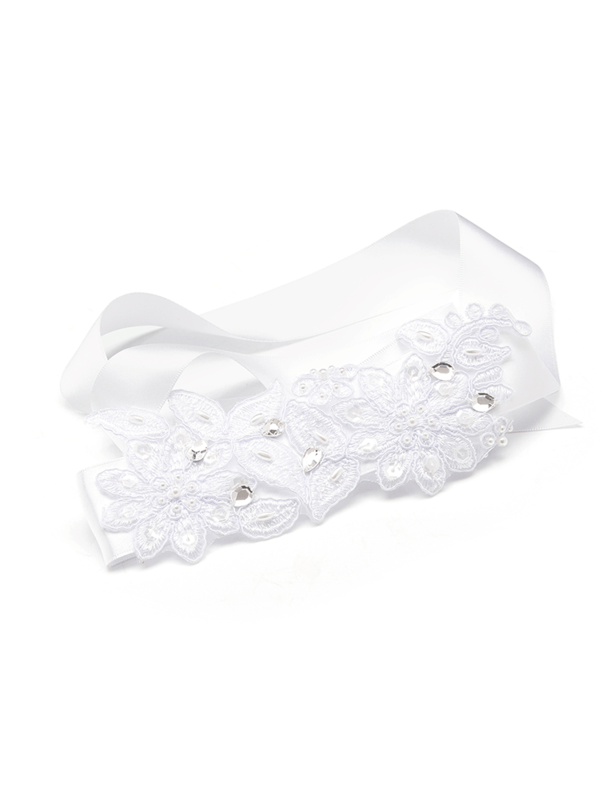 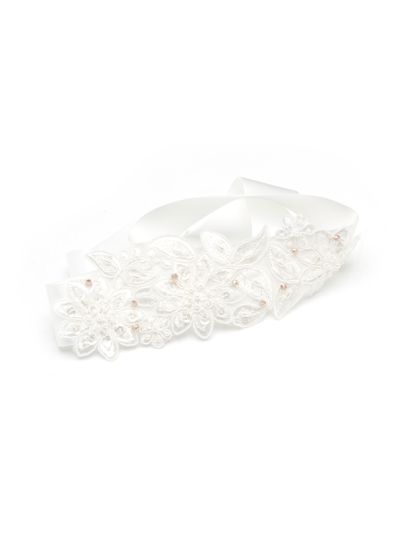 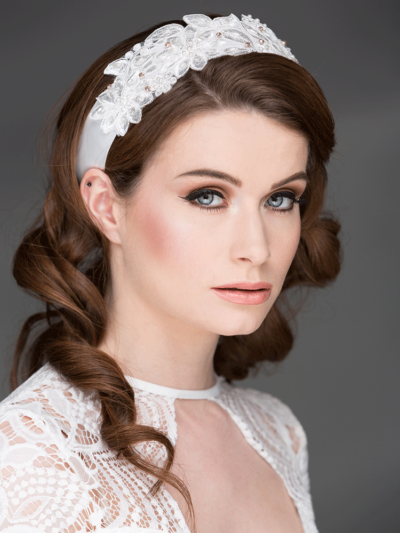 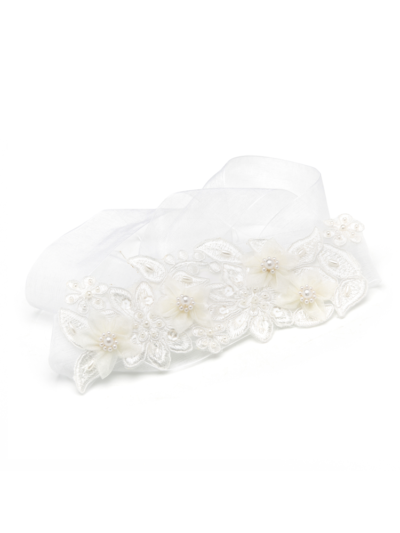 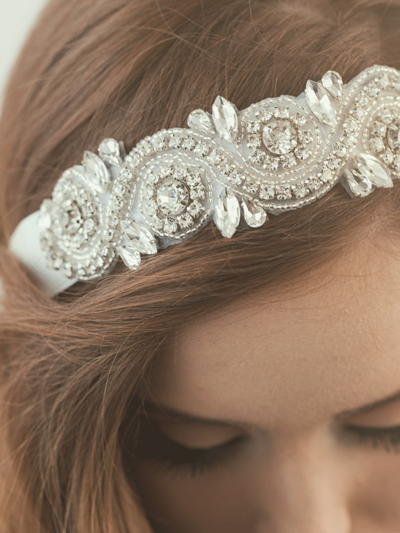 Our made to order white lace hairwrap handmade with crystals and pearls,beautifully delicate. 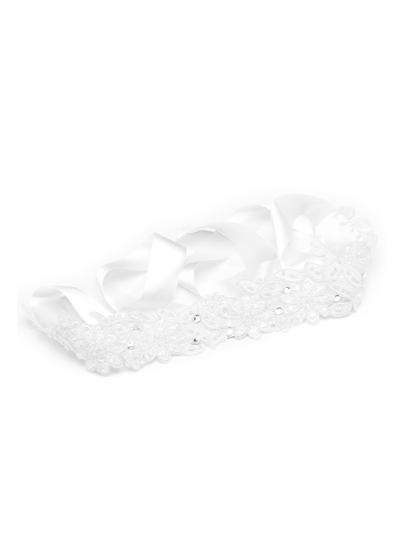 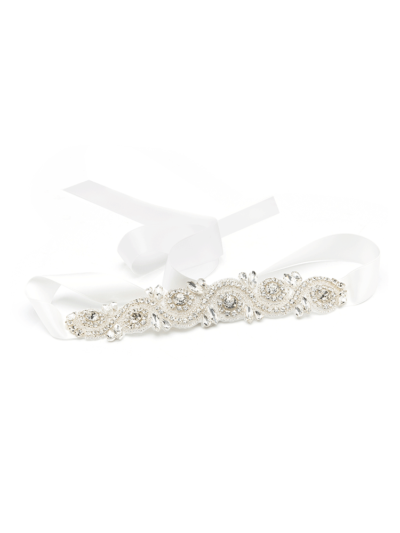 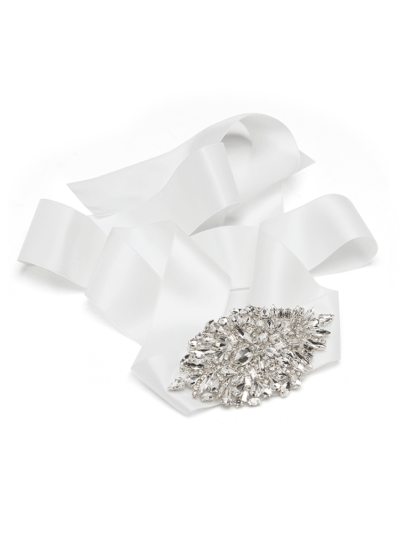 We have a matching wedding belt to complement this design.